Throw out your grandpa&apos;s terms: Nimbus isn&apos;t a website, a blog, a blogsite, or a portfolio. Nimbus picks up the pieces of your online life and puts them together in an ingenious way. You control the cloud because your photo business is built on a smart, flexible foundation using HTML5. It&apos;s all connected in the cloud. 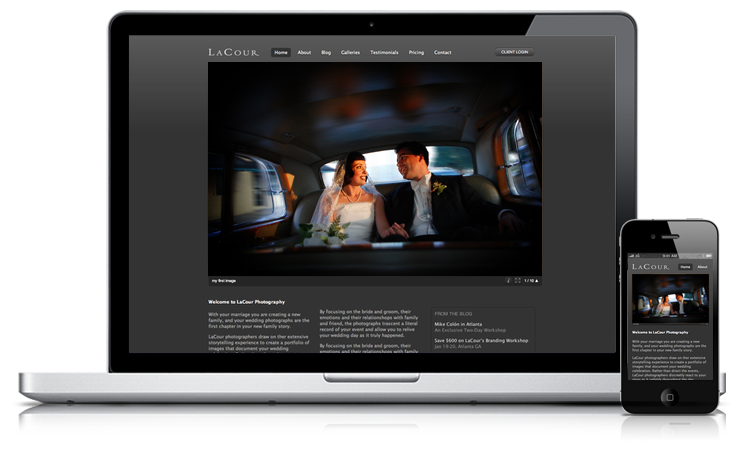 This is the new web for photographers. Get started today! Learn more.